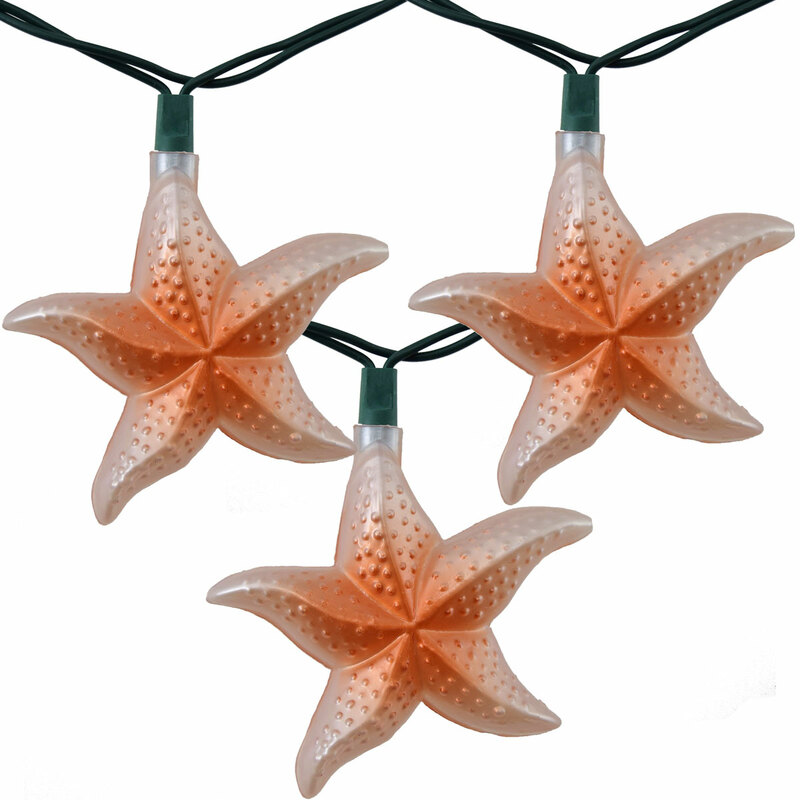 Ocean Starfish Party String Lights include 10 star fish string light covers on a green cord. 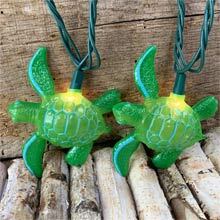 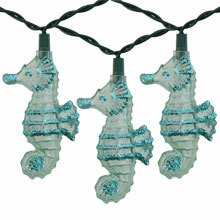 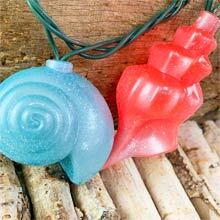 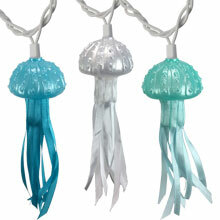 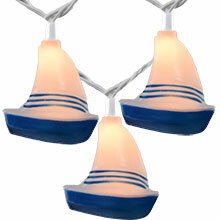 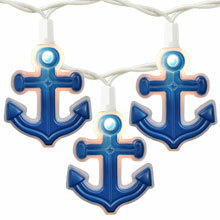 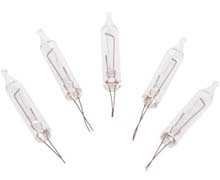 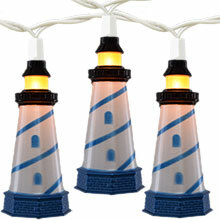 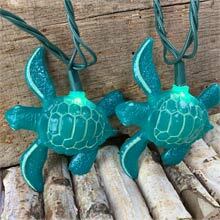 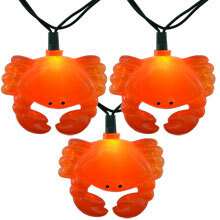 For any marine biologist or aquatic lover, this light string is perfect for you! 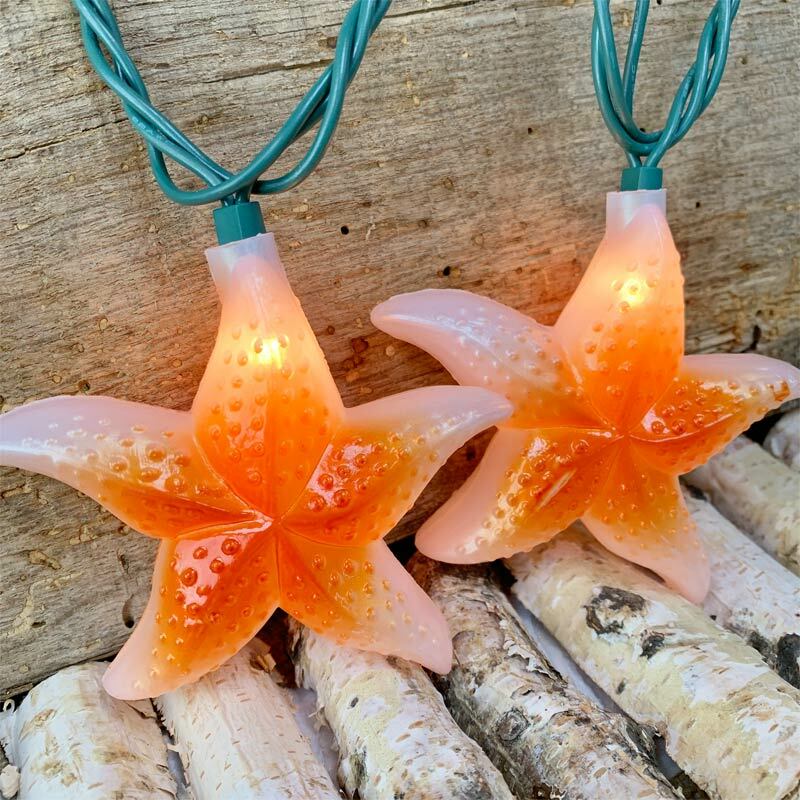 Each light set comes with 10 clear lights and pink starfish covers spread out on an 11.5 foot green strand. 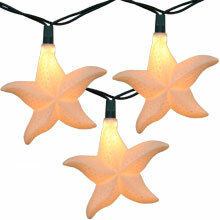 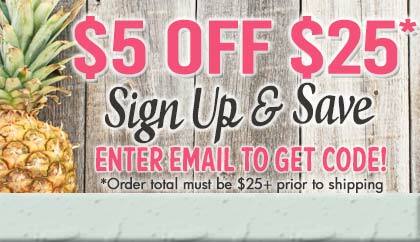 Tropical starfish lights add a great feel to your decorations!